An 11-year-old boy with Autism was located just hours after he was reported missing in suburban Oswego. 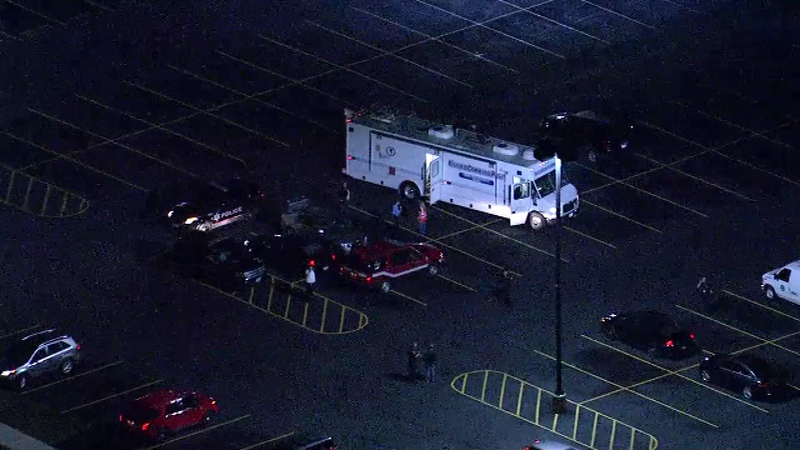 OSWEGO, Ill. (WLS) -- An 11-year-old boy with Autism who had been reported missing Tuesday evening in suburban Oswego was found after a few hours, police said. At about 4:30 p.m., police posted a message on Facebook about the boy, indicating that that he was missing in the area of Bluedridge Drive and Treasure Drive. At about 5:30 p.m., the police department posted that the boy may be in the area of Route 34 and Farnsworth. Police said the boy was found at about 6 p.m.